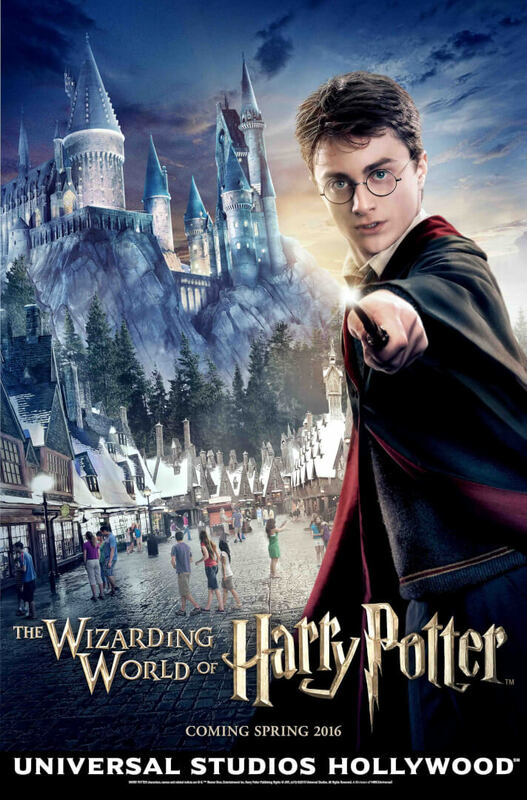 Universal Studios Hollywood will be making a big announcement regarding the grand opening of “The Wizarding World of Harry Potter” set to open next year. More information about the latest addition to the park will be released next Tuesday, December 8 at 7:00am pt/10:00 et. Keep it here at Inside the Magic for the latest news and for more info, visit the interactive website for a virtual tour over at the official site.